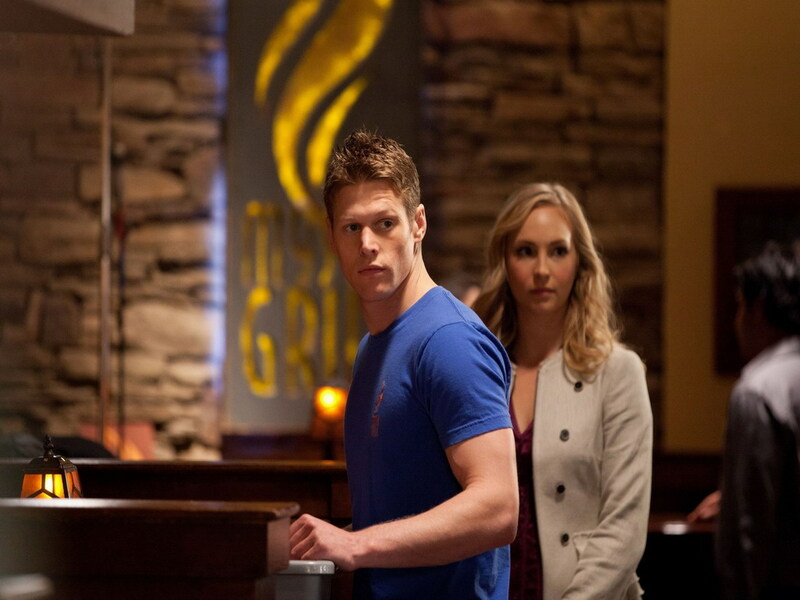 Caroline & Matt. . HD Wallpaper and background images in the The Vampire Diaries club tagged: caroline & matt. This The Vampire Diaries wallpaper might contain street, city scene, urban setting, and brasserie.